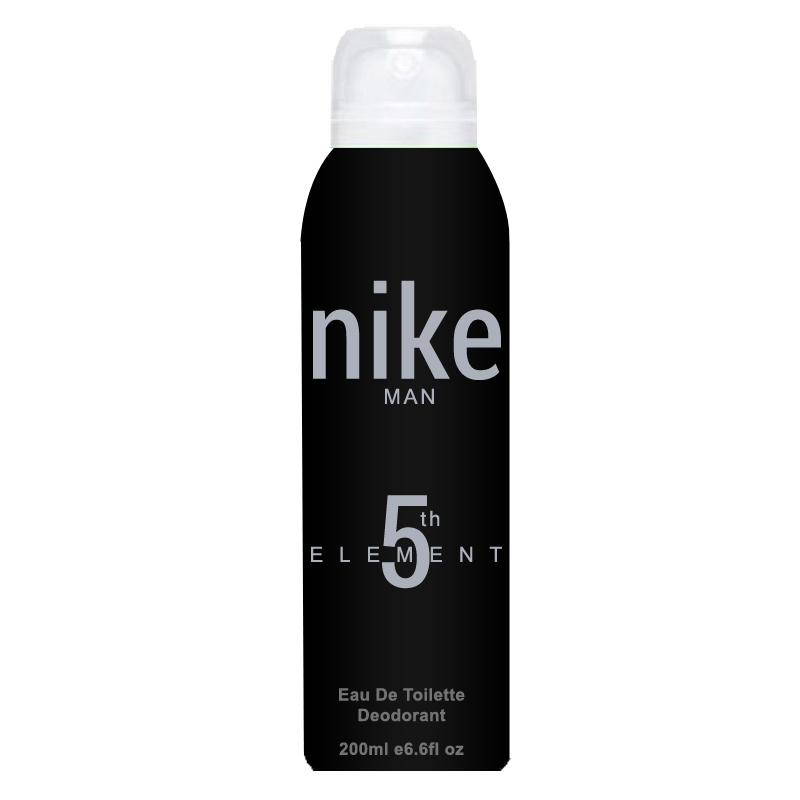 Nike Nike 5th Element Deodorant Spicy top notes of cardamom, pepper & alcaravea mingle with the floral heart notes of esclarea sage, Iris abs & Spanish labdanum incense. 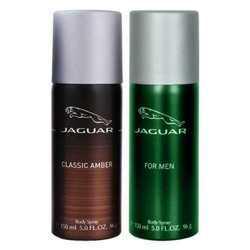 An earthy base note of gaiac wood, sandalwood, cedar wood & creamy vanilla adds a woody, masculine note to this elixir. 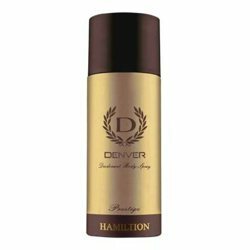 The inclusion of farnesol ensures that the fragrance lingers on you for a long time. Product #: Regular price: Rs.275INR239(Sale ends 01 January ) Available from: DeoBazaar.com Condition: New In stock! Order now! Spicy top notes of cardamom, pepper & alcaravea mingle with the floral heart notes of esclarea sage, Iris abs & Spanish labdanum incense. 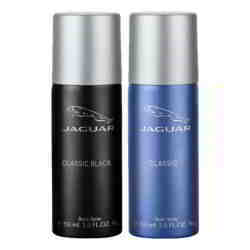 An earthy base note of gaiac wood, sandalwood, cedar wood & creamy vanilla adds a woody, masculine note to this elixir. The inclusion of farnesol ensures that the fragrance lingers on you for a long time.